Like many other activities, ringing has its own specialist terminology. 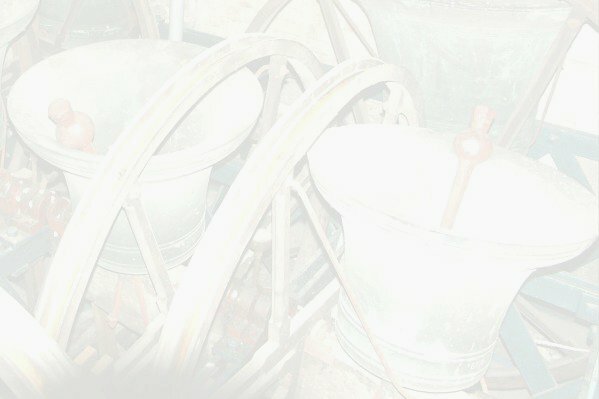 This page explains enough for you to understand the article on ringing shapes. See the fuller glossary (some 850 words and phrases) based on what was originally published in The Tower Handbook,. Ringing on different numbers is described by a name. Front means the beginning of the sequence. Back means the end of the sequence.